Do You Know Someone Struggling With Video Gambling? ​Help Us Understand Video Slot and Poker Addiction in Illinois. More than 30,000 video gambling machines are scattered across Illinois, and gambling addiction appears to be on the rise. 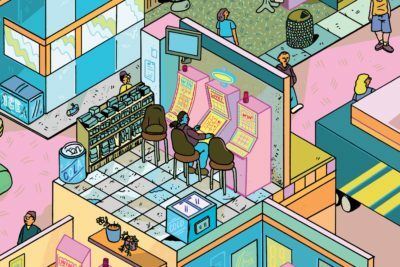 If you live in Illinois, you've probably noticed: Video gambling machines are almost everywhere. From bars, restaurants, truck stops, pizza parlors, fraternal organizations and all sorts of storefronts, more than 30,000 of them are scattered across the state. That’s more than in any other state in the country. When state lawmakers legalized video gambling in 2009, they claimed the machines would raise $300 million a year to finance infrastructure projects and cover Illinois' debt payments. That didn’t happen. Local governments were told the machines would bring in much-needed revenue for their cities and towns. Those revenues were underwhelming. There have been social costs, too. 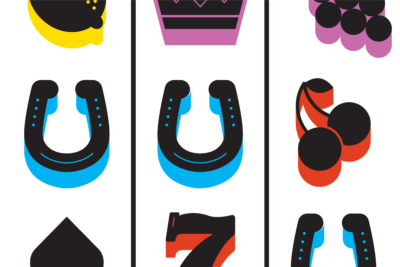 Gambling addiction has become a big problem in Illinois, with potentially hundreds of thousands of people affected. 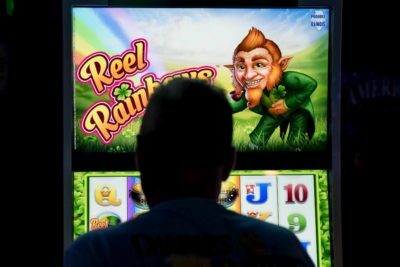 As the state has added tens of thousands of video gambling terminals throughout the state — though outside casinos — in less than six years, there's been virtually no research and little spending to understand how the rapid expansion of gambling in Illinois has affected the lives of people who live here. So we’re asking you to share with us your story about how video gambling — and possible addiction — has affected you or someone you know. By contributing your story, you’ll help us understand and continue investigating an overlooked cost of the state’s massive gambling expansion: the health of our families, friends and community members, and the failure of lawmakers to deliver on their promises. Your submission is confidential and information will not be published without your consent. If you’d like to tell us something else about video gambling that’s not related to addiction, please email us at [email protected].